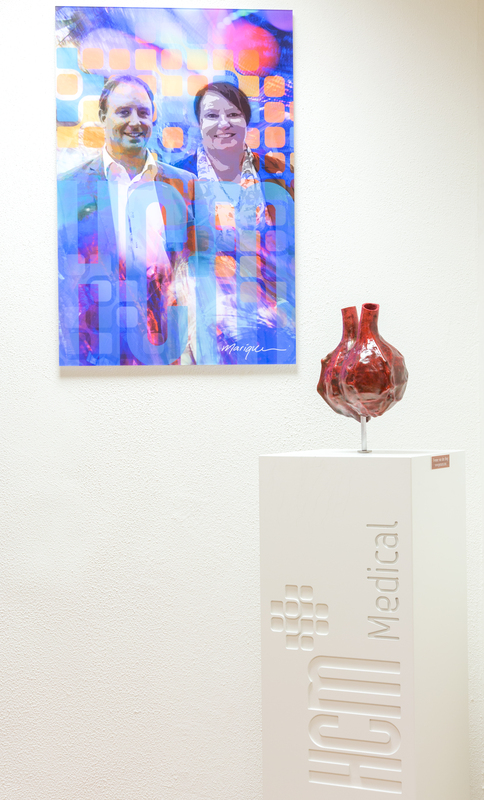 HCM Medical is founded in November 2014 by Henriette Valster and Christian van Munster, both biochemist with extensive experience in the Pharmaceutical, Medical Device and Tissue Processing industry. As former colleagues in a Medical Device company responsible for Operational and Quality operations, the idea was born to setup an innovative Contract Manufacturing Organization for the niche market where unique and high-tech medical products can be developed and manufactured for international companies and industries. In 2016 clean rooms have been constructed, including an ISO class 5/6 clean room for aseptic manufacturing, and a Medical Device manufacturing license have been acquired. Based on the knowledge and experience in manufacturing biological products, from vaccines to tissue constructs and from collagen to hydrogels, technologies have been selected and installed to serve the customers’ needs in the development and production of their innovative products.